A UBC student has joined forces with two colleagues to launch a new textbook marketplace website called the UBC Book Exchange with the hope that it will become the primary source for students buying and selling their books. Samir Javer, a fourth year UBC political science student and one of the founders of the project, was inspired to create the website through his own struggles with the dozens of marketplaces existing for students to buy and sell their textbooks each term. “If I can’t find out instantly that someone is selling a book that I am looking for or that	someone is looking for a book that I’m selling, that in itself is a very big problem. It’s such a straightforward thing – it’s buying and selling textbooks. It’s not rocket science,” said Javer. Less than a week after its launch, the website already has hundreds of textbooks up for sale. The team behind the innovation hopes the enthusiasm will continue. “Fundamentally, we just wanted a more efficient way of going about this process that happens every semester,” said Tony Xiao, another of the website’s creators. Javer and Xiao launched the project together with their partner, Qiming Fang. Javer also serves as the VP External of eProjects — UBC’s student-run entrepreneurial organization that assists with the creation and maintenance of start-ups — which has given him experience in the area of self-motivated business ventures. When landing on the UBC Book Exchange website, users are brought to a simple signup page. After listing their name and email address, they input the name of the textbook that they wish to sell. Potential buyers can browse through available books or search by name or class. An email is sent to the seller if a textbook is purchased so that a meeting can be arranged. Many UBC students are familiar with multiple Facebook groups or pages that aim to accomplish the same end as this site. The team wanted to address the annoyance of going through countless potential methods to buy and sell used textbooks, and instead create one streamlined method. “If it’s one of many, then it’s only going to add to the problem,” said Xiao, explaining that the true potential of the Book Exchange lies in the possibility of it becoming the epicentre for the hunt of student textbooks. “Our solution was just to centralize it — make it all in one space,” said Javer. The team does not plan to pursue any commercial gains with the website — its purpose is to simply provide a more efficient destination for students. 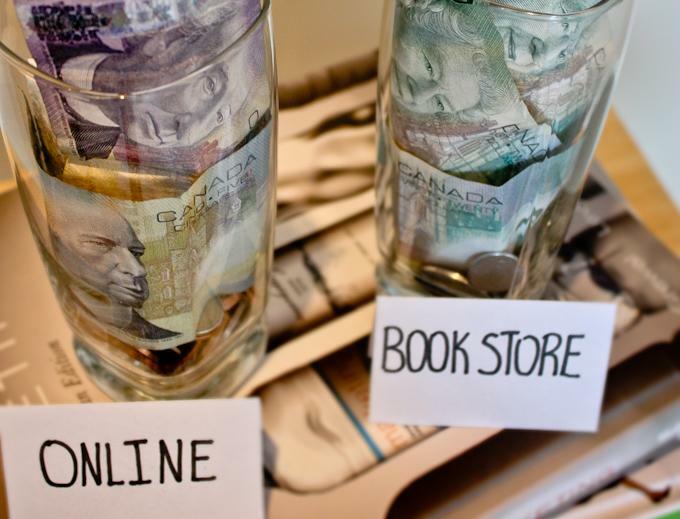 While the UBC Book Exchange has not yet emerged as the frontrunner in used textbook sales, students are adding new textbooks to the website every day, making it more and more of a viable central resource.